East, West, North or South, which Irish beach did you say forms the picture-perfect image of the coast for 2018? Sound like the ideal beach? That was just one reader’s description of Inch, the Dingle Peninsula strand that topped our poll as Ireland’s favourite. On Inch, you can “walk for miles uninterrupted,” you said. “So much space and golden sands for kids to play on,” you added, with “stunning views”, “great surf” and a knack for catching the imagination whatever the weather. It is “heaven on earth”. 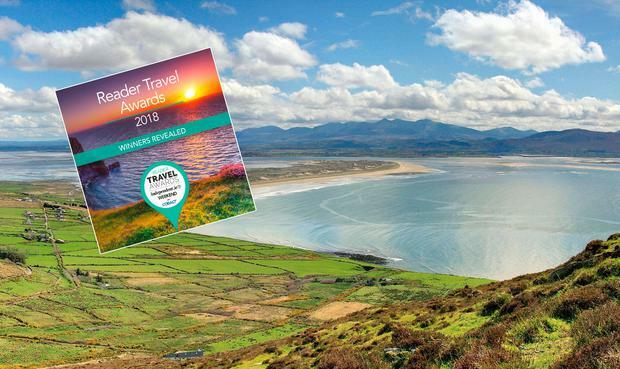 Inch is one of three Kerry beaches to make our readers’ Top 10, highlighting the popularity both of the Kingdom and the Wild Atlantic Way in this year’s votes. The judges also remarked on a list that was based not just on scenic beauty, but also on practicality, nostalgia and visitor facilities. 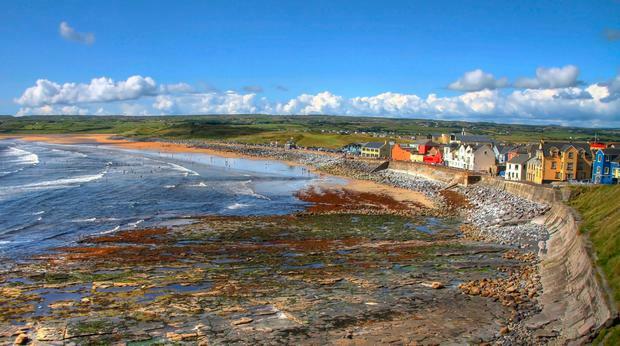 Thus, while stunners like Achill’s Keem Bay or Cork’s Barley Cove featured in the Top 20, they were edged out of the Top 10 by the enduring popularity of holiday hotspots like Lahinch (above), Tramore and Brittas Bay.